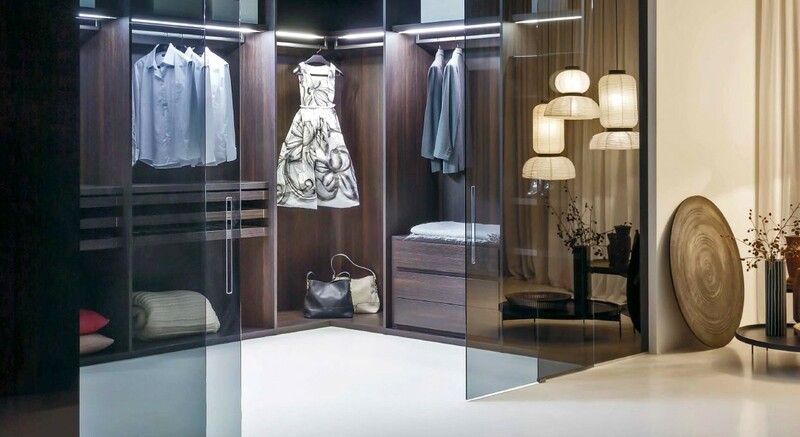 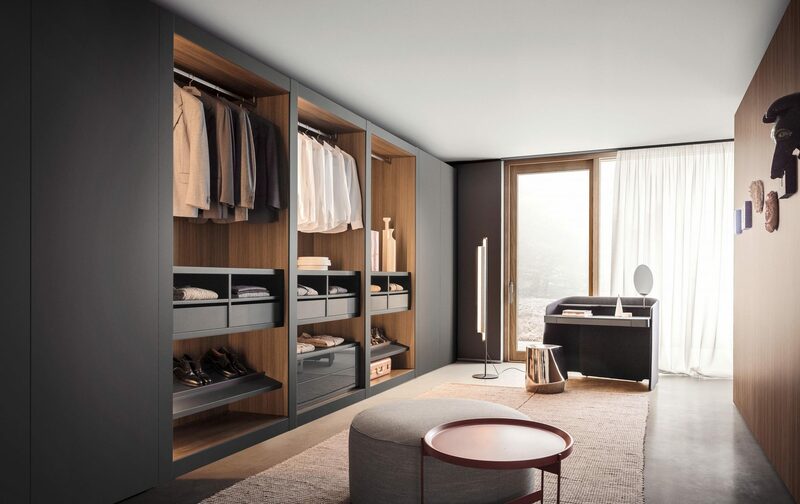 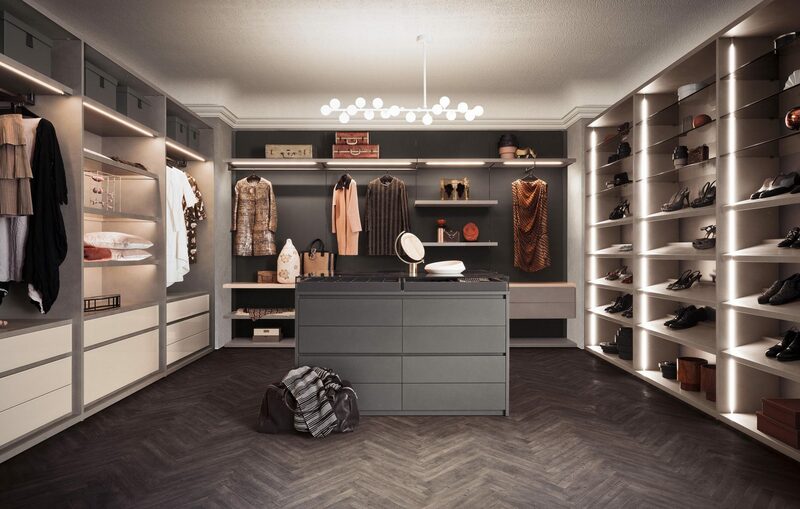 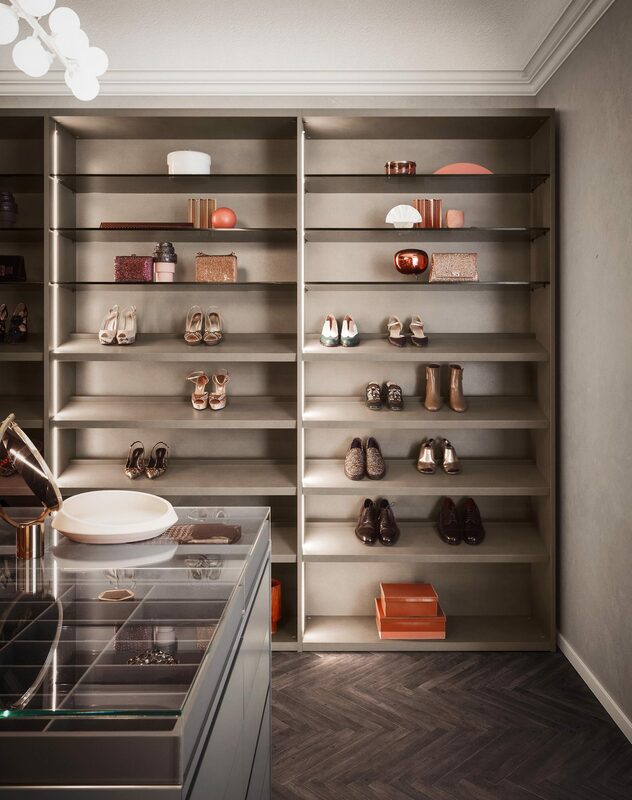 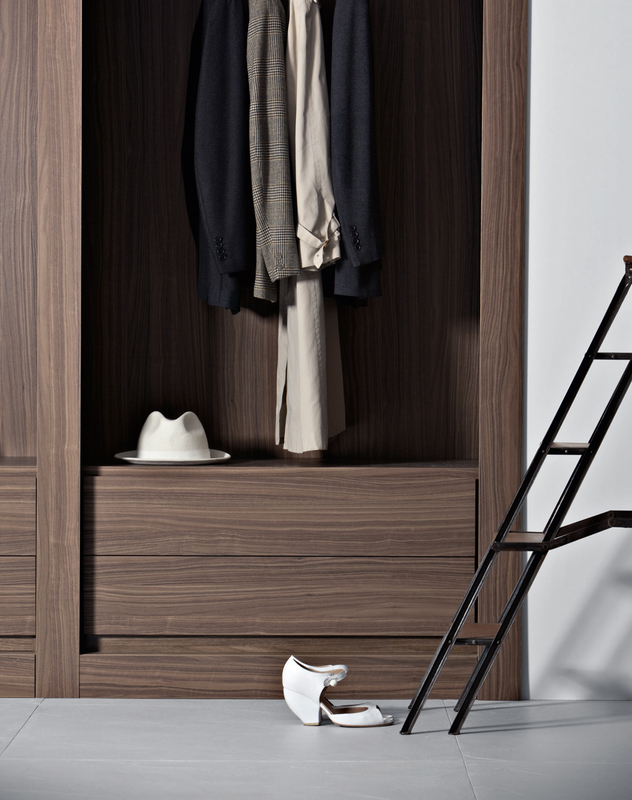 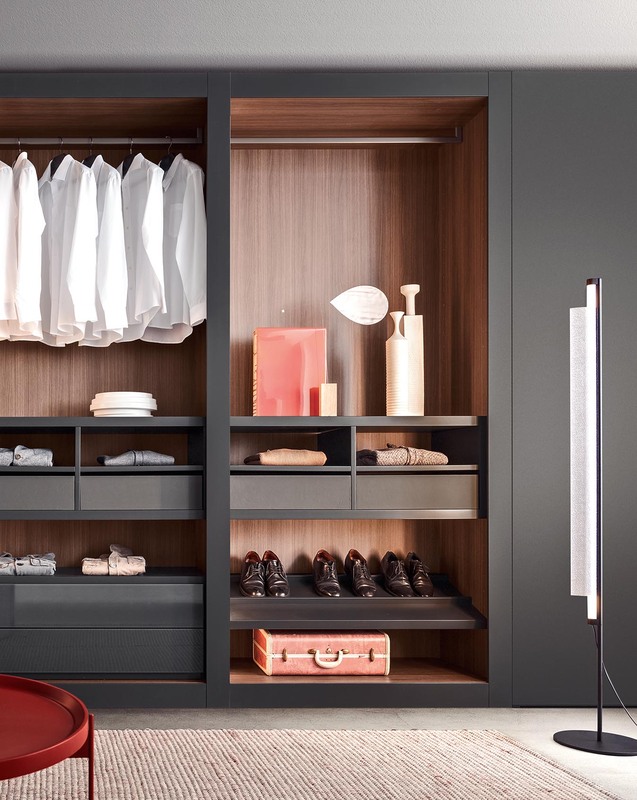 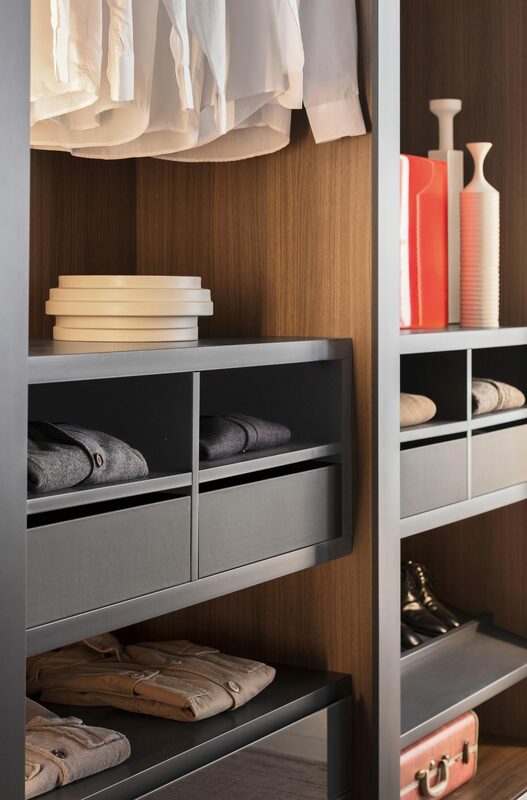 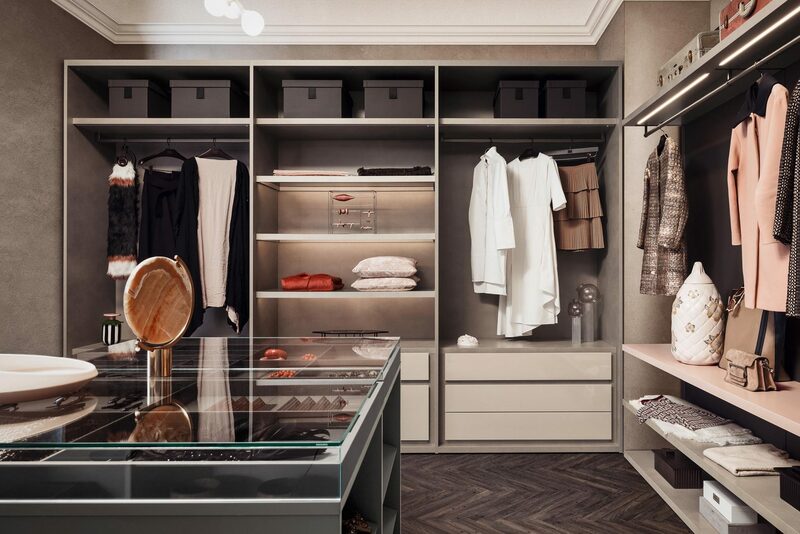 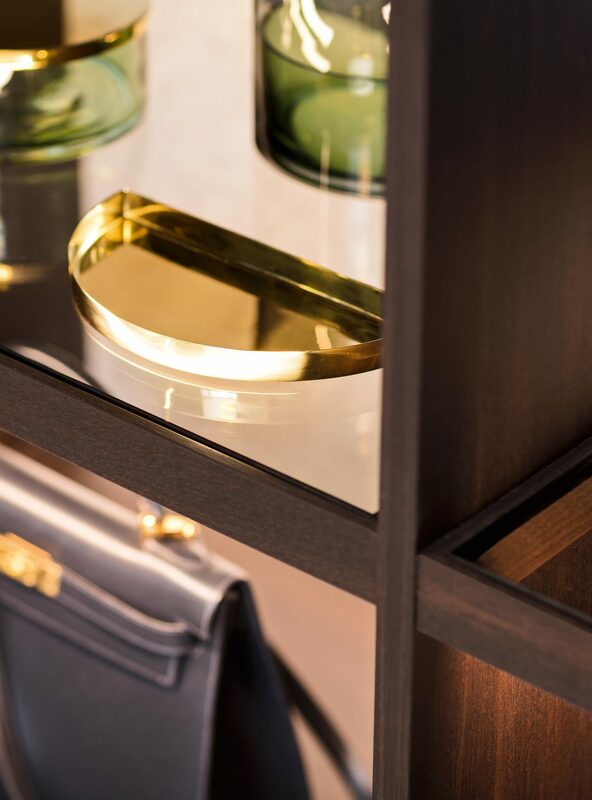 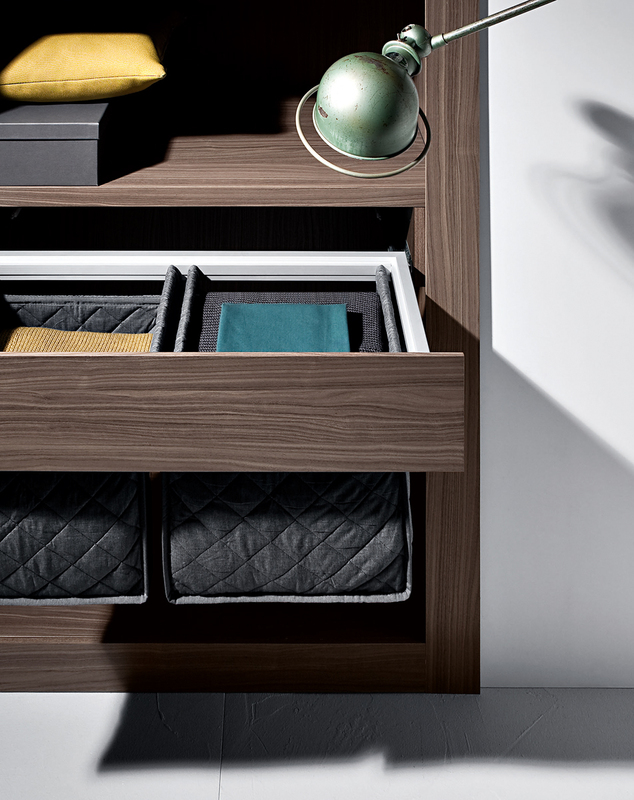 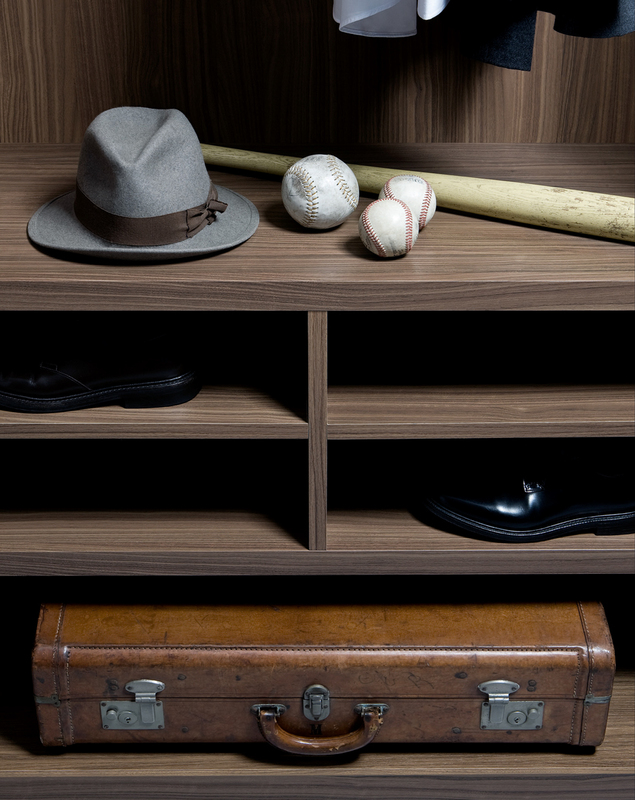 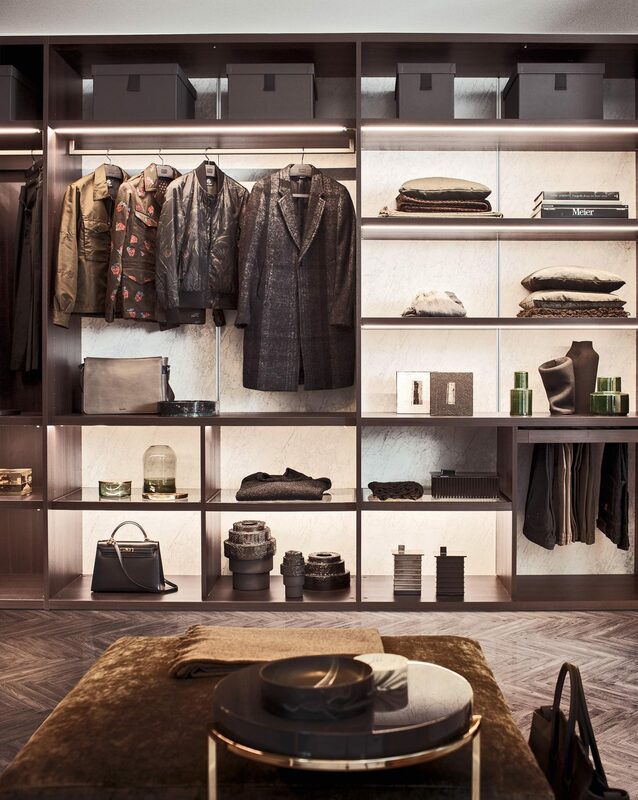 The Sipario Walk In Wardrobe has unique and versatile combinations of different sized modular carcasses. 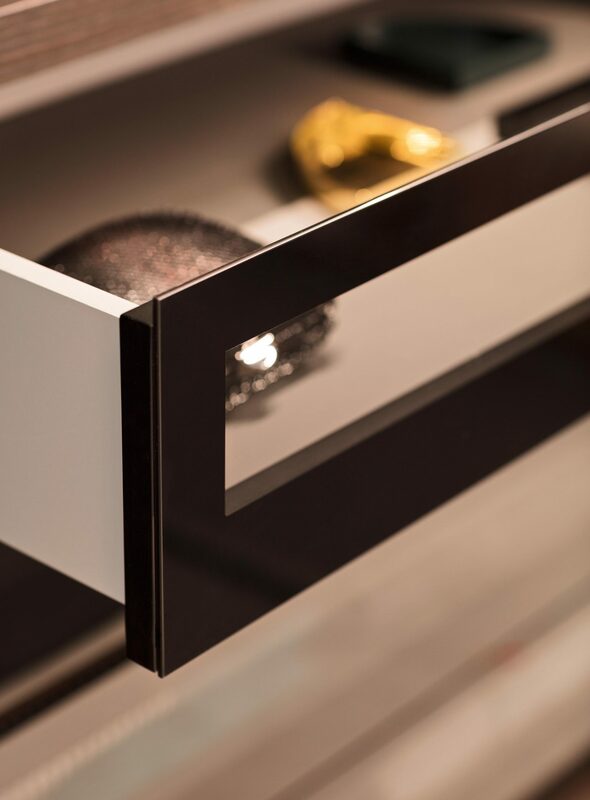 The various types of finishes available for the frame are both prestigious and elegant. 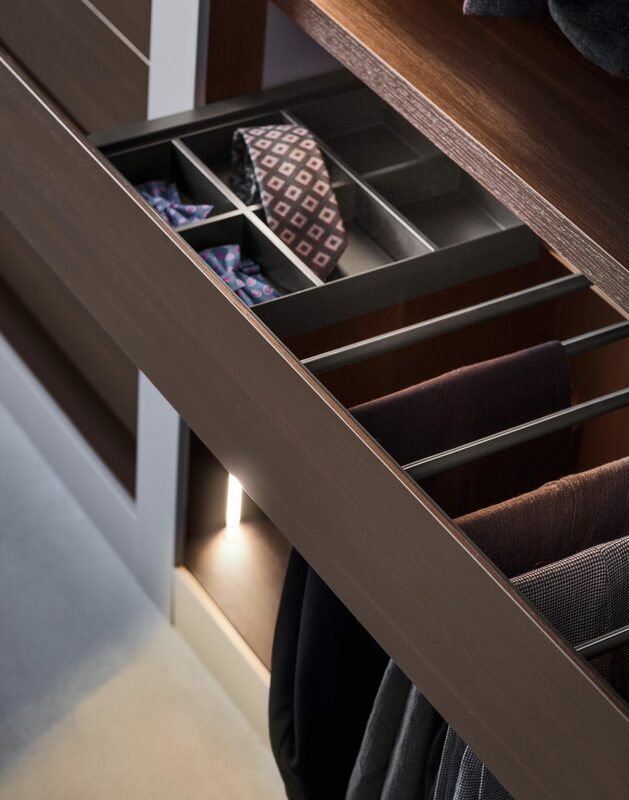 The compartments are equipped with a wide range of pull-out accessories: drawers, shelves, hanging rods, trouser racks, shoe racks and more. 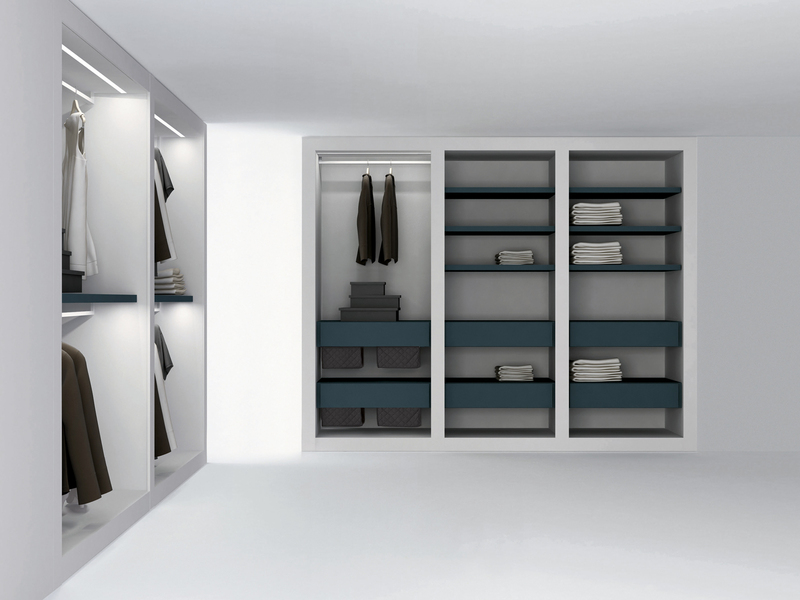 This system is ideal for creating a sequential based open wardrobe creating a more modular walk in space. 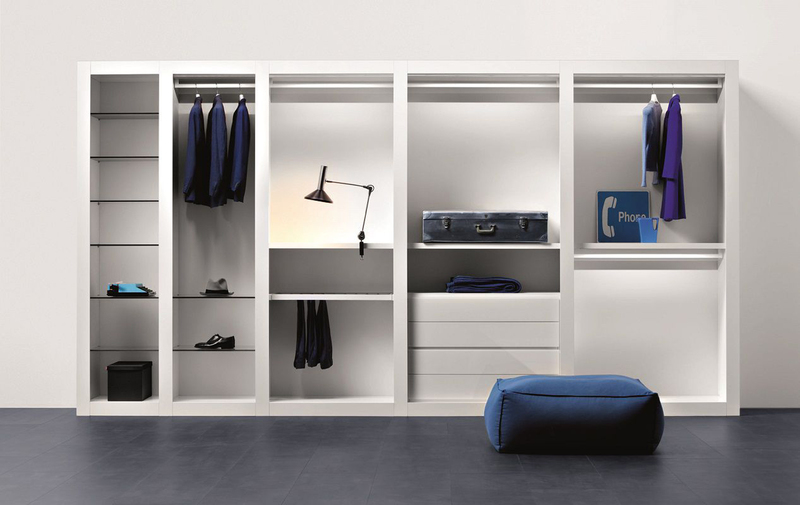 Campbell Watson were great to deal with. 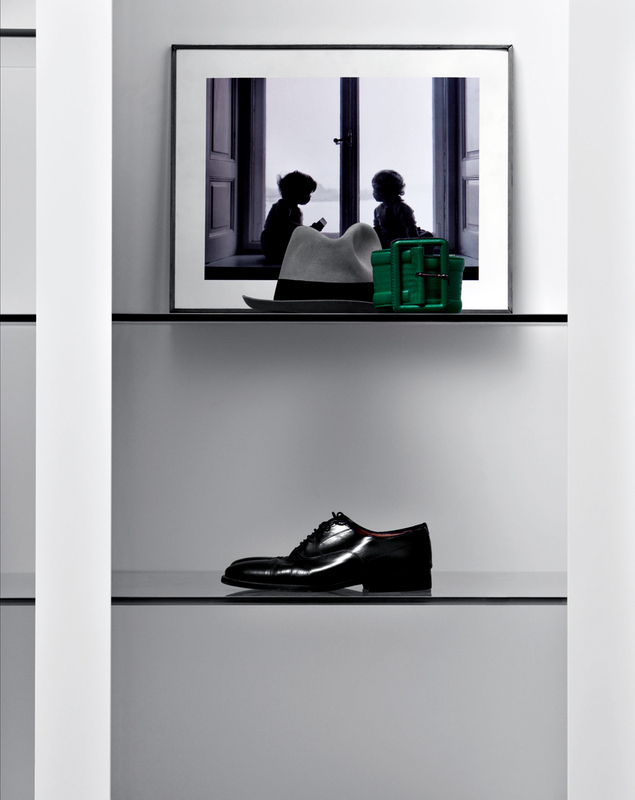 Professional and timely right from the start. 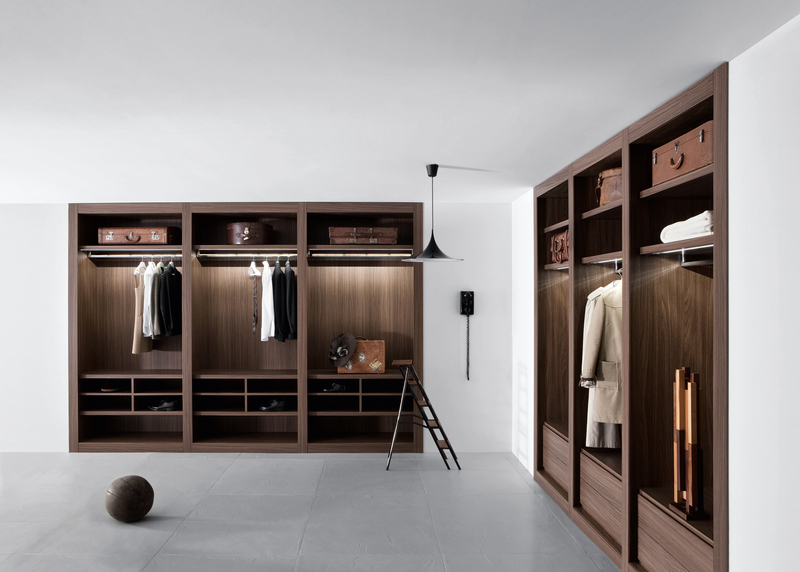 Designs were done digitally and delivery and installation were on time and prompt. 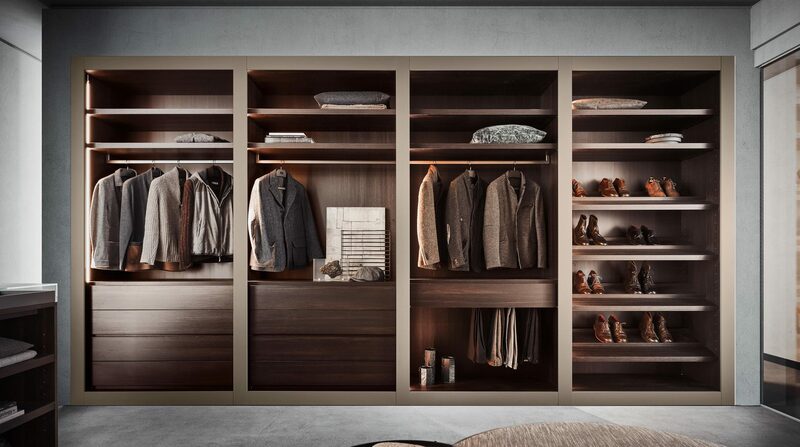 Excellent quality wardrobes that are far superior to high street brands such as Sharps, etc. 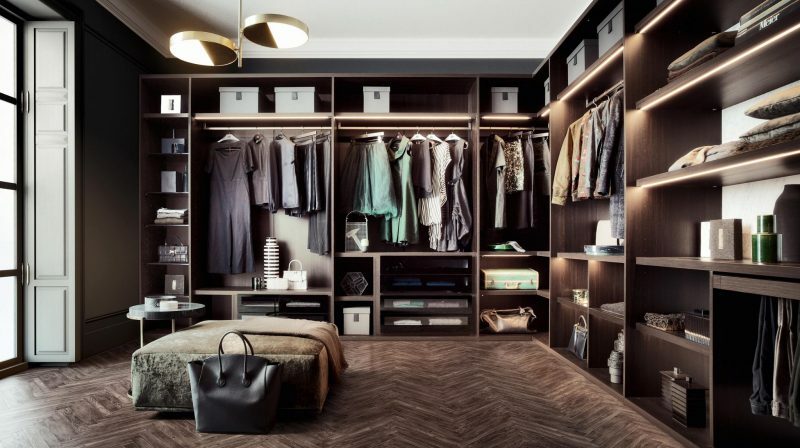 5/5 for me.